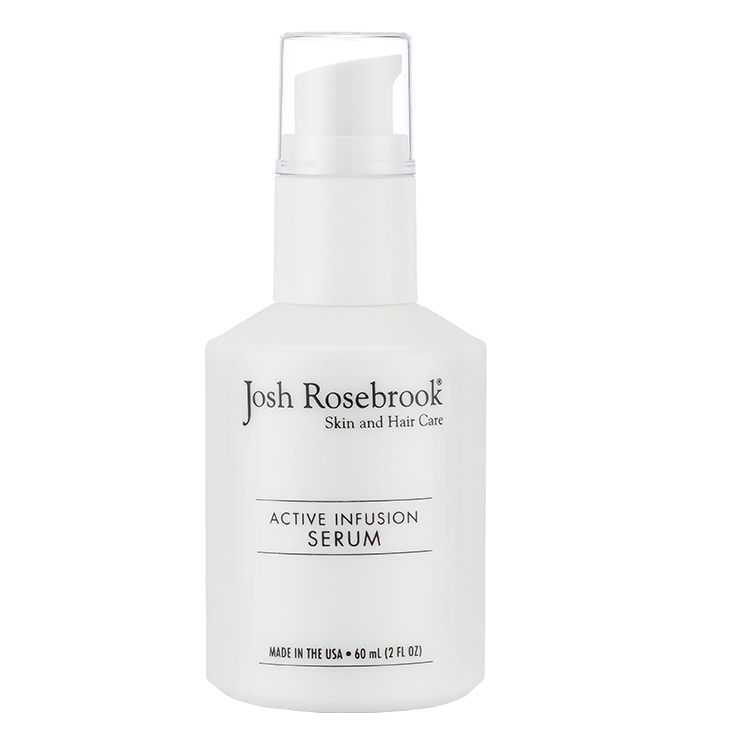 Josh Rosebrook’s Active Infusion Serum is a new and evolved take of the original. 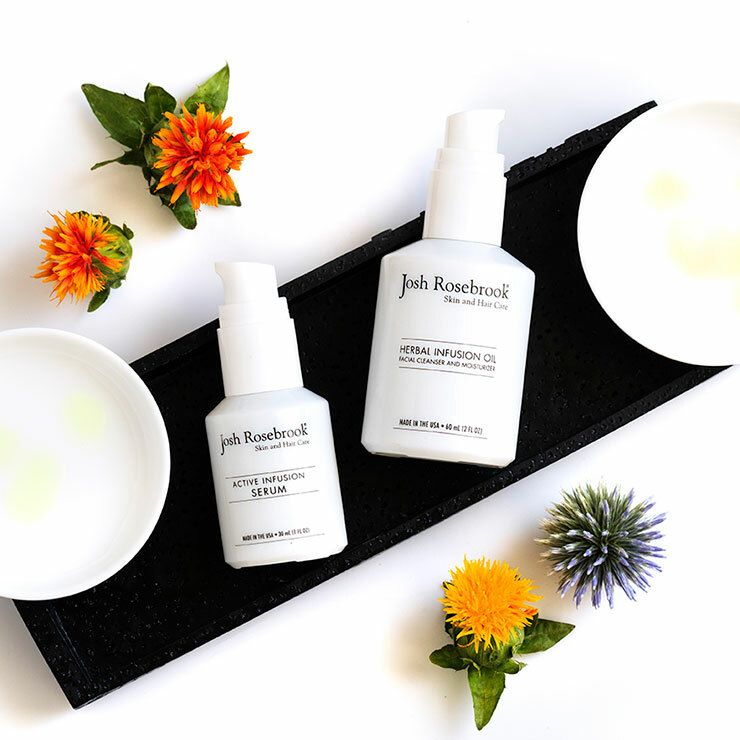 While maintaining the aroma, texture and consistency of the first formula, this enhanced version uses marula and avocado oil for their ability to give the skin a deeply moisturized and revitalized appearance. A blend of potent herbs promotes the sensation of calm, nourished skin. After applying the Hydrating Mist, press one pump into damp skin and massage in circular motions until thoroughly absorbed.